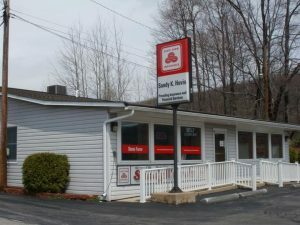 Sandy K Hovis Insurance Agency will be supporting Venango Area Riding for the Handicapped Association (VARHA) for the month of April. 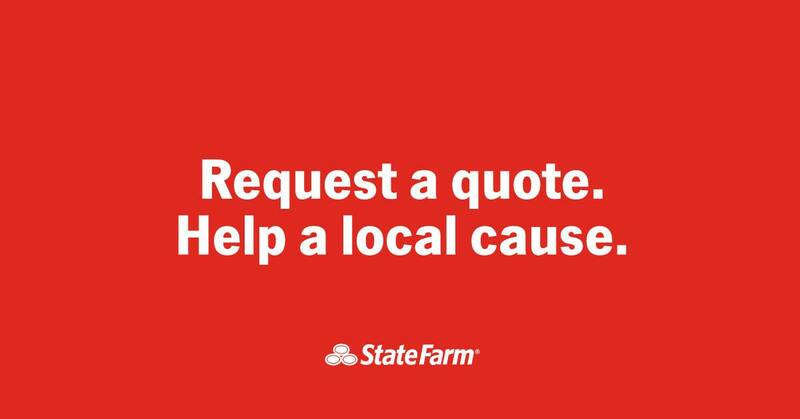 Our office will donate $10 for every quote! Just call in and mention “Quotes for Good” – together we can turn caring into doing.